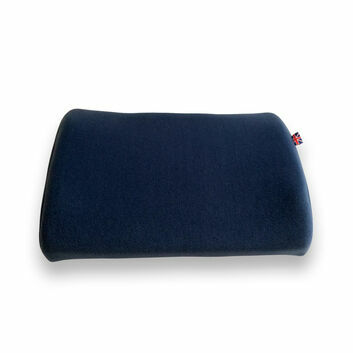 One of our top-sellers, this high quality Memory Foam Pillow provides a fantastic night's sleep. 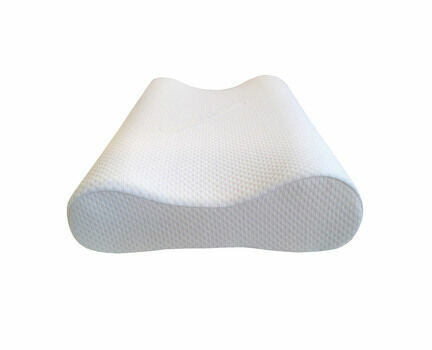 The shape is designed to improve comfort and to prevent shoulder and back pain throughout the night. 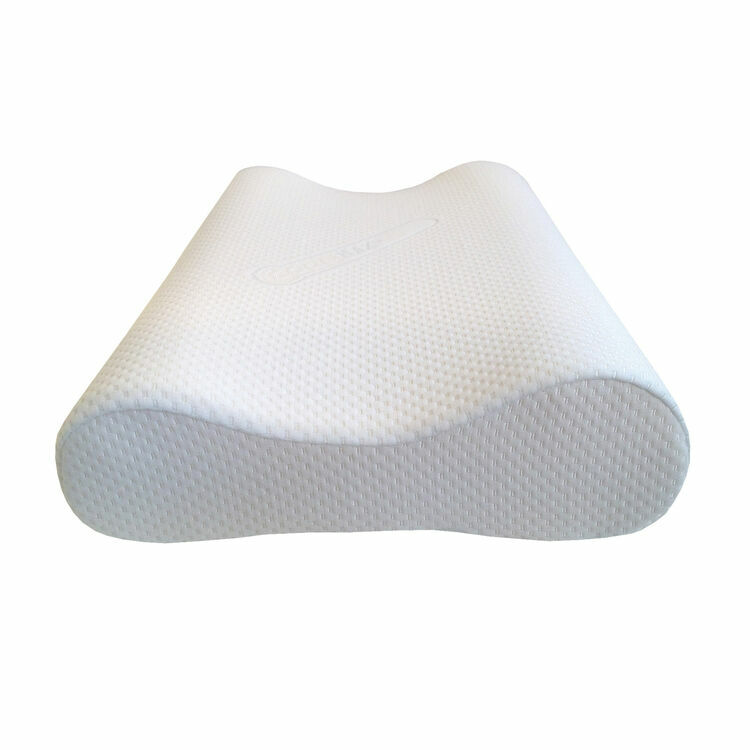 The contoured shape should help to improve sleeping posture when on your back or side. 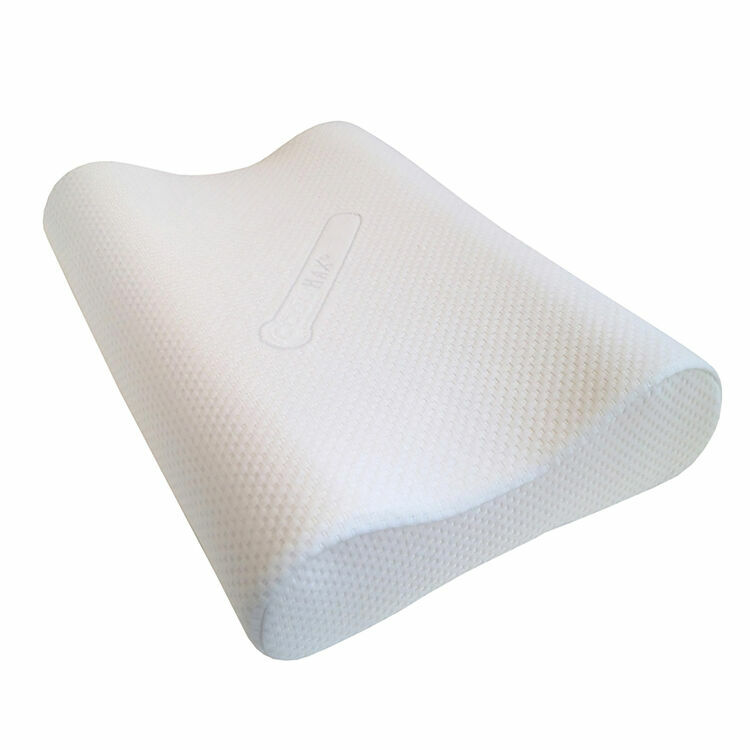 Memory foam will mould to your shape to provide ultimate support and a comfy surface on which to sleep. 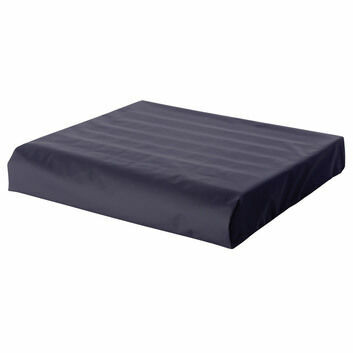 This pillow is available with a CoolMax cover, which is hypoallergenic and antibacterial. 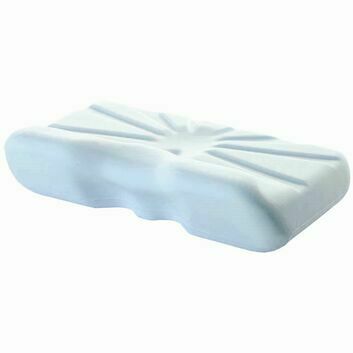 It also helps prevent the development of dust mites, making it extremely useful for asthma sufferers and people with allergies. It is also made from a breathable, fast drying fabric which prevents moisture build up, as well as resisting fading and shrinking. 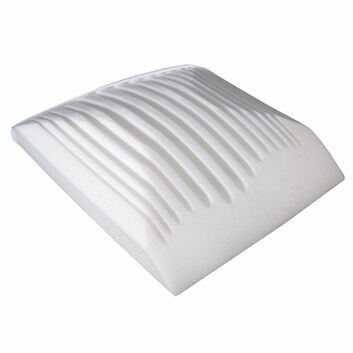 It is designed with unique fibres which allow air to flow, ensuring your face remains cool during the night. 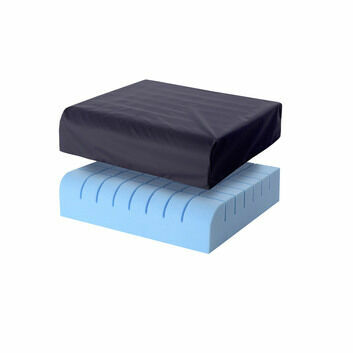 Please note that if you select without cover the pillow will not include a cover (foam only) and we recomend you use a normal pillow case. 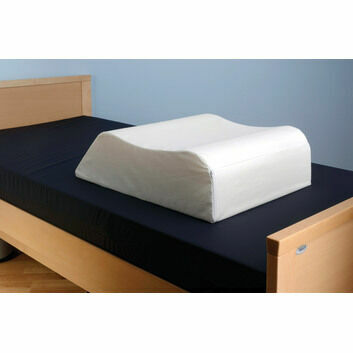 Optional white polycotton stretch removable cover 50% polyester 50% Cotton.